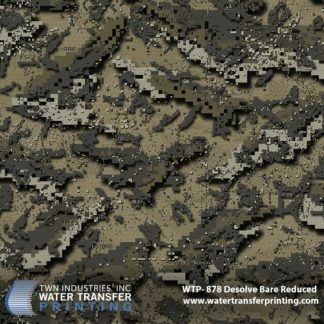 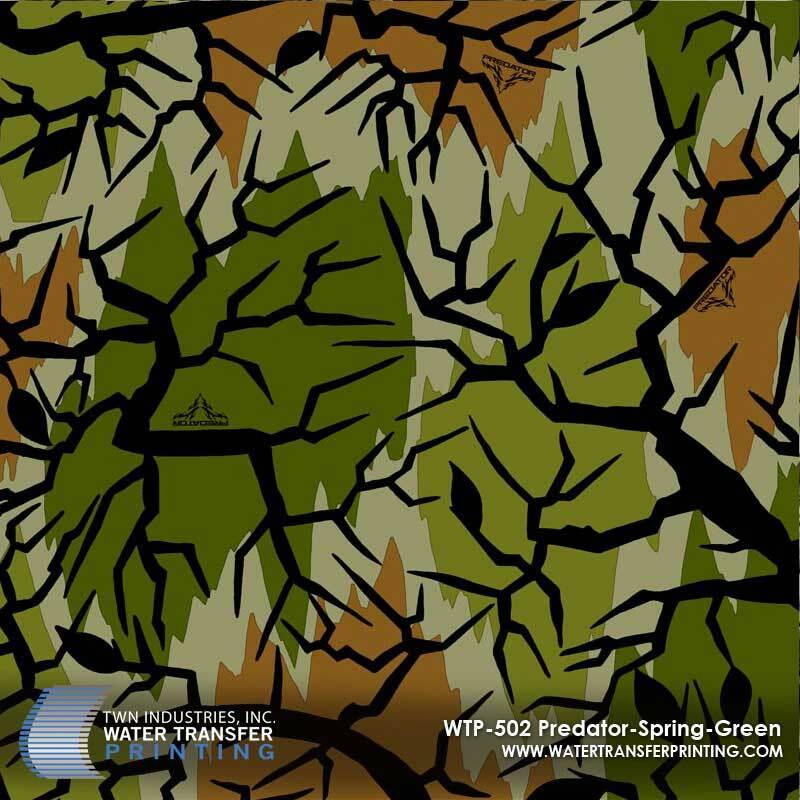 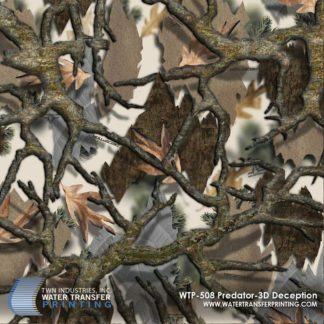 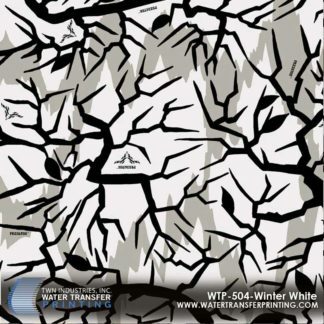 Predator Camo Spring Green™ uses Predator Camo’s™ Open Pattern Technology™ with a mixture of green color channels to bring you a versatile pattern that can be used to blend seamlessly into surrounding greenery. 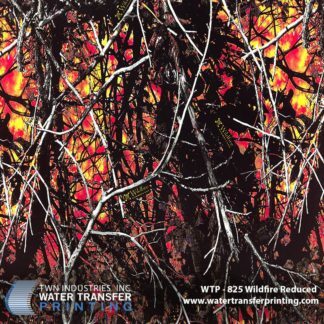 Predator Camo Spring Green™ is a Spring, Summer, or Fall pattern that has color channels focused on blending with lush vegetation. 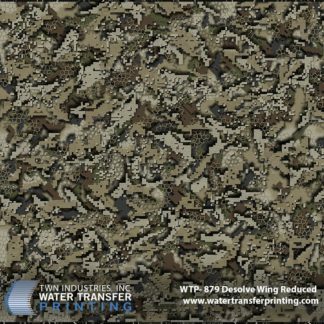 The pattern performs best in a green environment like a pine forest or out in the open country. 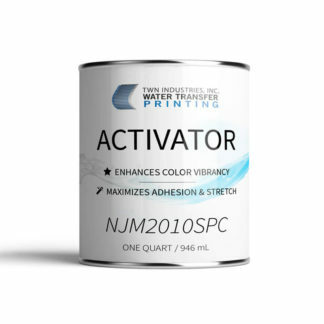 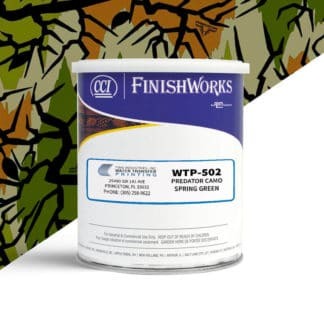 Spring Green™ is used to dip a multitude of high-performance gear like optics, rifles, and bows.